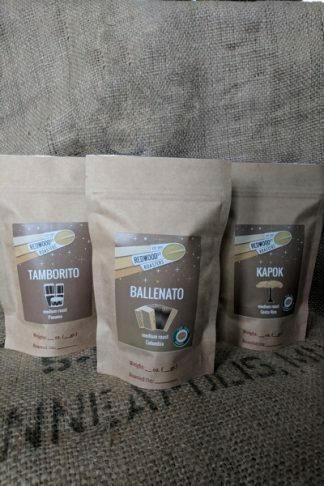 A popular favorite, Colombian coffees are known for producing well balanced and consistent coffee beans. 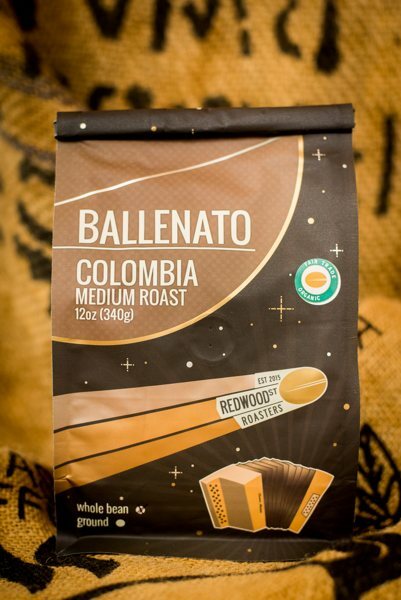 Roasted to perfection, our Colombia is smooth and pleasant with moderate acidity. 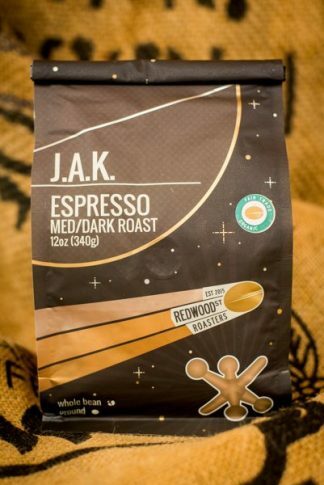 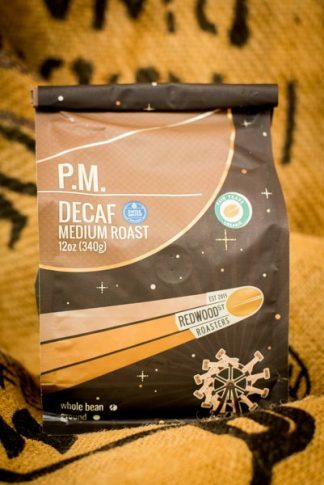 This mellow coffee has flavors of caramel and cocoa with hints of cane sugar.